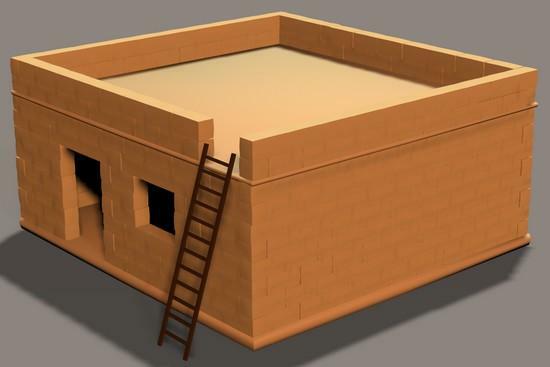 Biblical house version 2 with ladder instead of stairs, and simple design. TonyTonyZ (3 years ago) Inappropriate? Can I use this for my Ministry Logo image? Thank you very much - I like all those different houses! teana (9 years ago) Inappropriate? This place is not a personal practice field. Let's stop that there is not it in the dump site and troubles another person for one's exercise here.